Red legs in Soho. : Weimar comes to Brighton! Some of you may recall I am a fan of Brighton, well certainly of being in Brighton two sheets to the wind! I also love the Weimar period, it's art and music rather than its politics and those tasteless Nazi brutes. 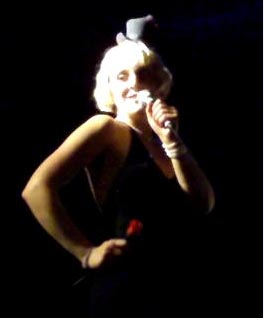 International cabaret chanteuse Maria Hackemann welcomes you to a night of Berlin 1930s Cabaret. 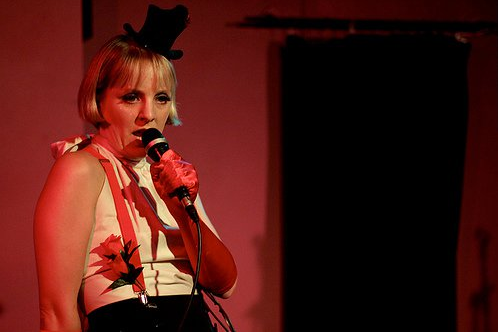 A Weimar-themed show of vintage European cabaret with a generous sprinkling of charm and elegance. London's Queen of 'Weimar Musical Cabaret' Maria Hackemann welcomes you to her Berlin Cabaret Boudoir for a collection of cabaret delights penned during the world's first global financial crisis of the 1930s. if you do sale, do your unsurpassed enkindle. and marketing residential imaginary number realty.